It was loved by generations of Sheffield shoppers - and the city's famous Castle Market is missed and fondly remembered by many. Take a trip back in time to the market - the stalls, the sights, the sounds and loads of bargains in our retro picture gallery. See if you can spot yourself! 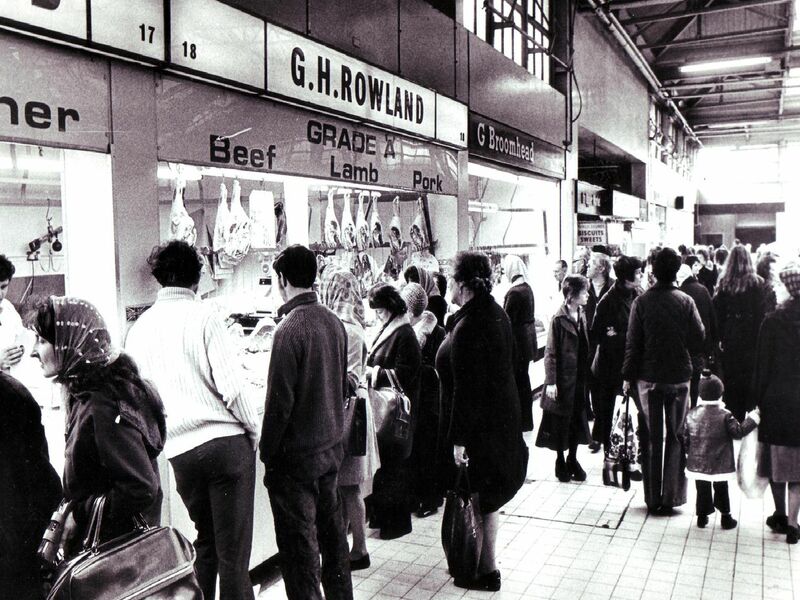 Can you remember buying tripe at Castle Market? The market as it looked from the outside in 1997. The market was famed for a vast range of fruit and veg stalls. Can you remember having a coffee and taking a break from shopping in the cafe?